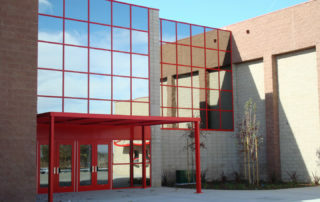 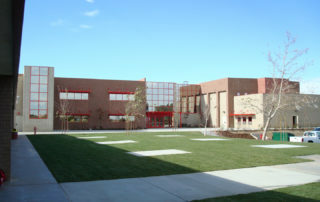 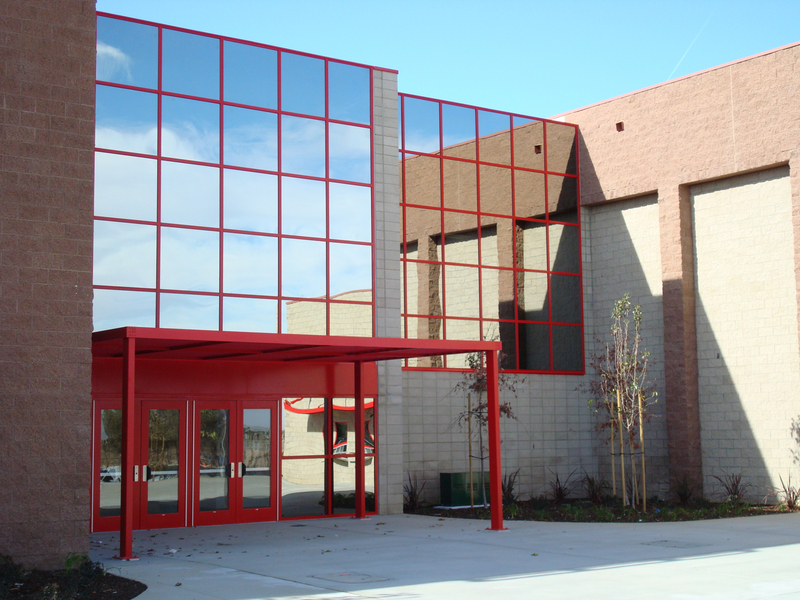 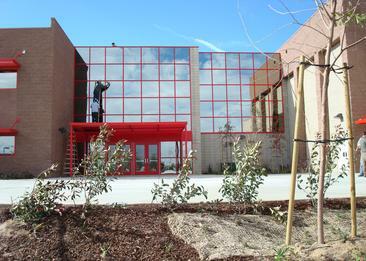 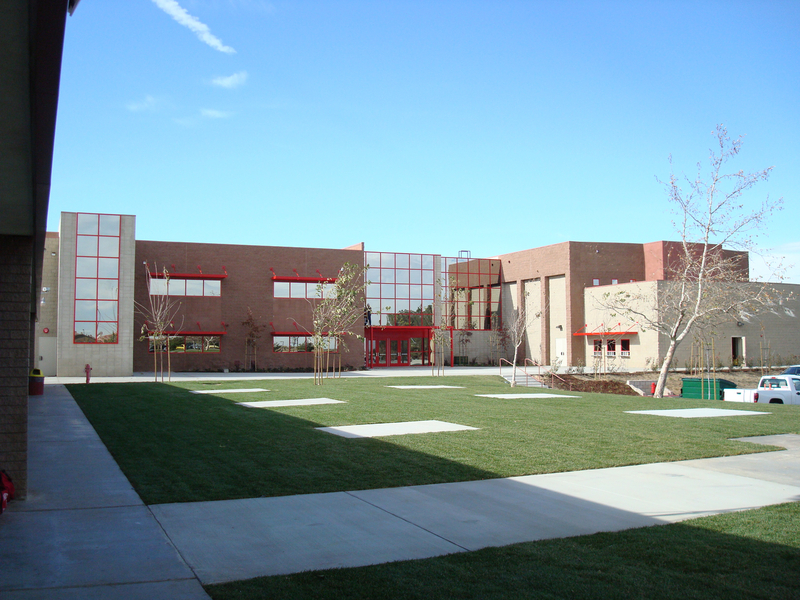 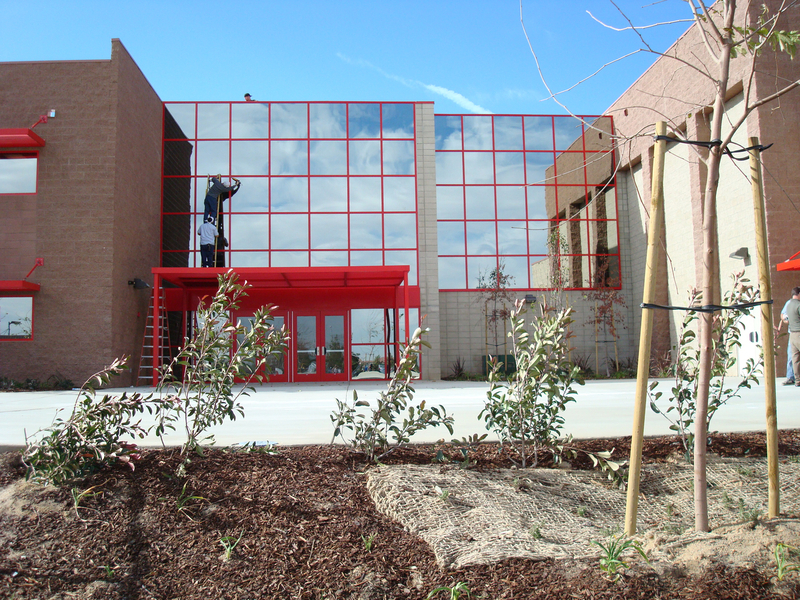 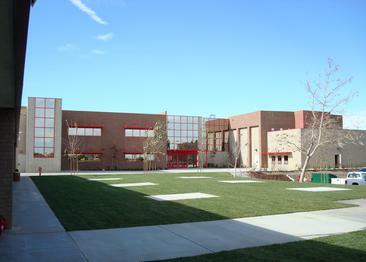 Paraclete High School, a Catholic high school located in Lancaster CA, required a new building for increased enrollment. 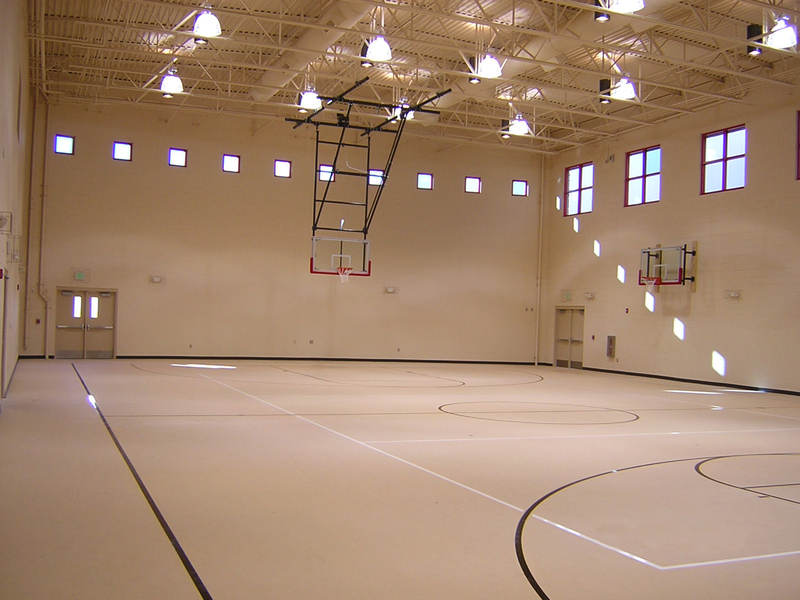 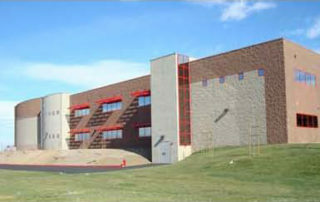 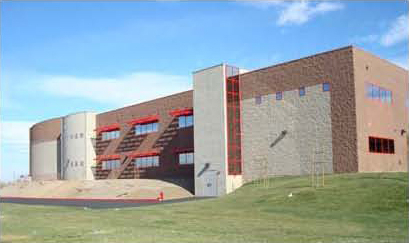 This project consisted of a new multipurpose gymnasium and a new classroom building. 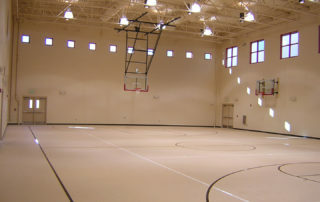 Phase 1 of the improvements was the construction of a 32,000 sq. 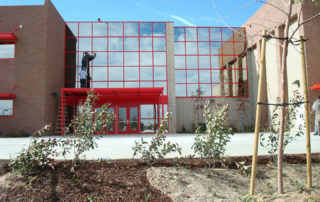 ft. two-story facility that contains 16 expanded classrooms, two of which include retractable walls for added flexibility and continuing adult education, and a prep kitchen to accommodate a maximum enrollment of 800-plus students.